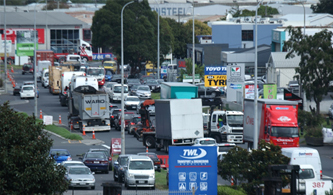 It is that time again when Greater Auckland release the monthly transit figures for Auckland. I am continued to be impressed with the growth of rail and busway patronage although June 2017 has me most impressed. Here are the high-level results for the month and compared to June 2016. Rail is about to hit the 20 million target then Transport Minister and now Finance Minister Steven Joyce had imposed as a condition for Government to stump up their side of the funding for the City Rail Link. While Government has stumped up the funding since with the formation of the City Rail Link Limited vehicle the continued surge in rail patronage demonstrates that Government and Auckland Transport (Council is more switched on) continue to undershoot transit projections (but overshoot road traffic projections). The City Rail Link, and the Southern Airport Line (which links up with existing the Southern and Eastern Lines) will drive even a further surge in patronage through making transit more accessible to a wider set of destinations and catchments. 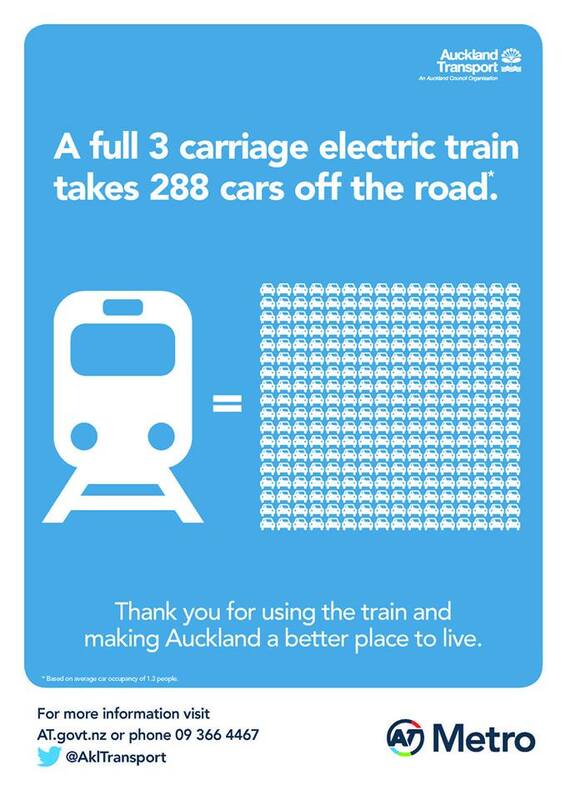 This is why when planning new infrastructure such as the CRL we need to get it right. It is also why comments made and picked up on in The Spinoff’s The big dig: promises and problems with Auckland’s City Rail Link should be presenting concerns to Councillors and the City alike. The second entrance at the K Road Station is not a decision or concern for some time down the track it is a decision and concern NOW for the future. Having the platforms long enough for 9-car EMU sets is not an issue for someone else to make somewhere in the future, it is an issue for the current project leaders and decision makers to be dealt with NOW for the future. Making sure the CRL stations are universally accessible is not a concern for someone else to deal with it is a concern for the project leaders and decision makers to deal with NOW for the future. And finally making sure Mt Eden Interchange links up with the Northern Airport Line (City Centre to the Airport via Dominion Road) is not again for someone else in some other time to deal with thirty years down the line, the CRL – Northern Airport Line link up is an issue/project needing to be handled NOW for that future. Auckland has under cooked or had Central Government under-cook its infrastructure by decision makers and project leaders of the day for too long that then require expensive fixes later down the line by someone else. Enough is enough. The adage of build it and they will come with transit holds true with the continued double figure growth of the rail network. With the CRL the most ambitious and expensive transit project ever under taken in New Zealand we need to get it right not for now but for 50 if not 100 years down the track. So let’s make sure the CRL and its stations are properly set up to handle for what is ahead.